It has been brought to the Town’s attention that the Millville Volunteer Fire Company’s (MVFC) marketing company sent a reminder notice to ALL citizens within the MVFC’s fire district for the Ambulance Subscription instead of mailing the FIRE fund drive. 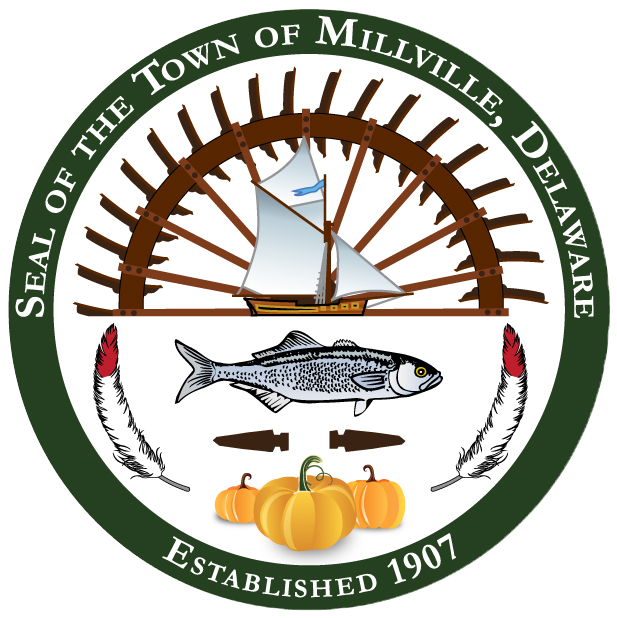 If a Millville Town property owner received one of these notices in the mail and have paid the Town your Ambulance Subscription Fee with your Town Property Tax bill this past summer, please disregard the notice. The MVFC is working to correct the mailing error!